FIND THE RECIPES from our tv segments HERE! The Vesper family has been in the food business for almost 40 years. Now, twin brothers, John and Bill Vesper, have begun to package the same authentic foods that they grew up eating and learned to cook. With such a tradition of family and food behind them, you can be confident that every jar is filled with only the best, highest quality, all natural products. Follow the link below to learn more about the brothers and their family. Is it sauce or gravy? The debate rages on here around Philadelphia. But whatever you call it, it's definitely 100% All-Natural, with NO Preservatives, NO citric acid, NO added sugar or sweetners, VEGAN, gluten free, AND certified Kosher! We use literally the exact same ingredients in the jars of all our sauces that we use, or that YOU would use, at home! 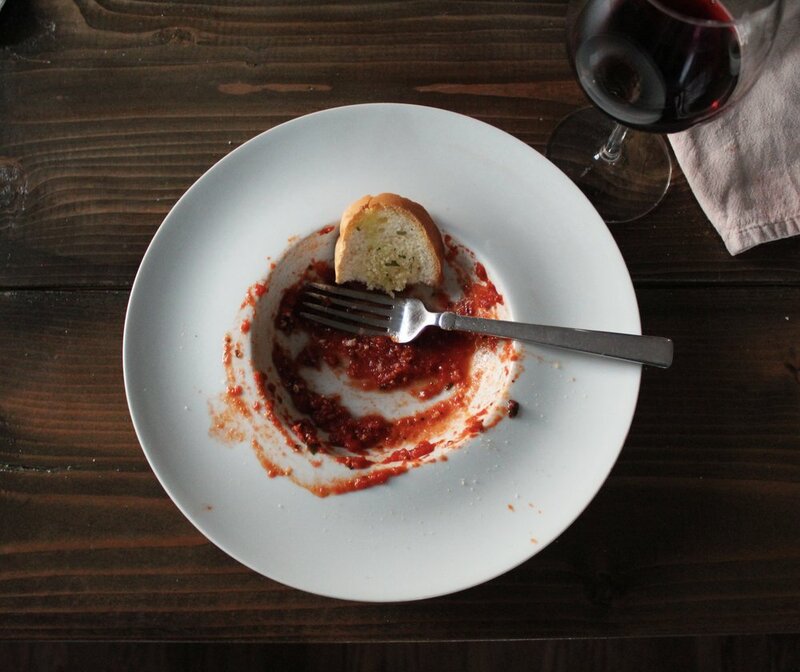 To rekindle that same, comforting feeling that comes from real, home cooked food. 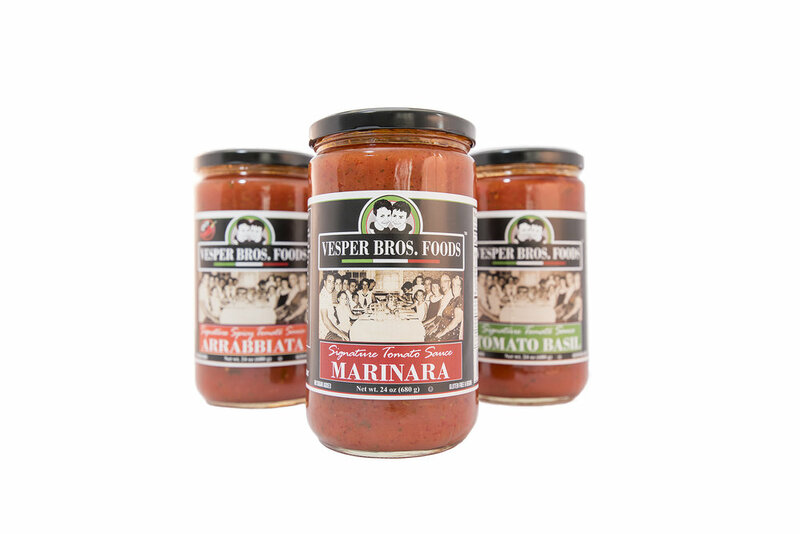 Follow the link below and use your zip code to find a store near you that carries Vesper Bros. Foods products!